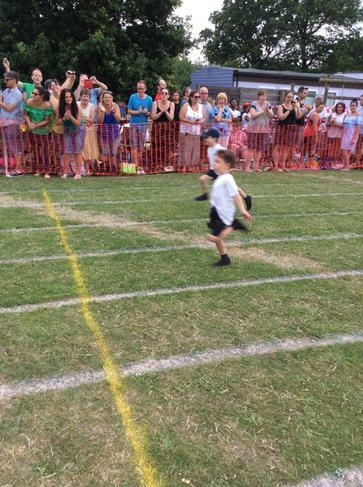 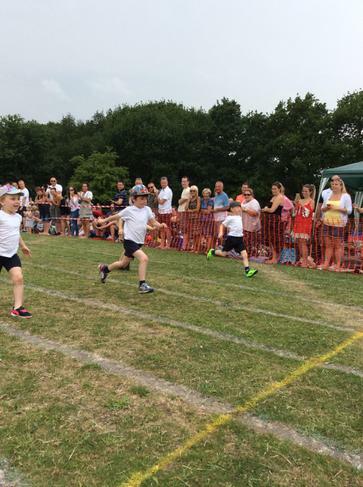 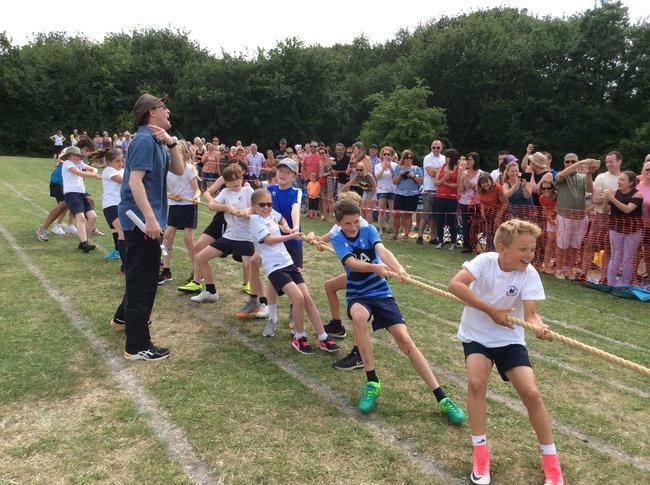 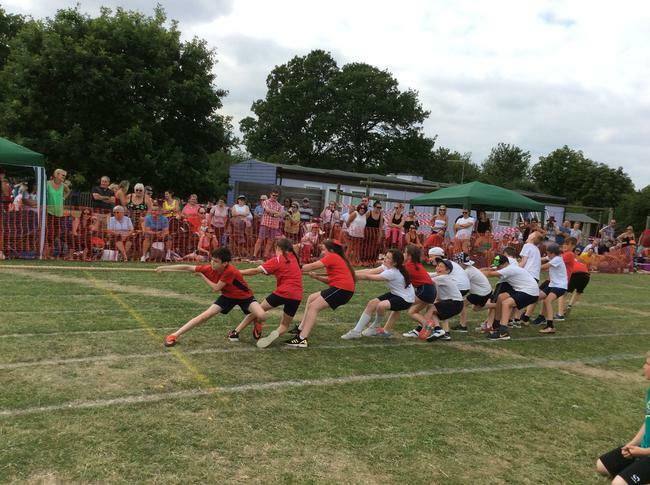 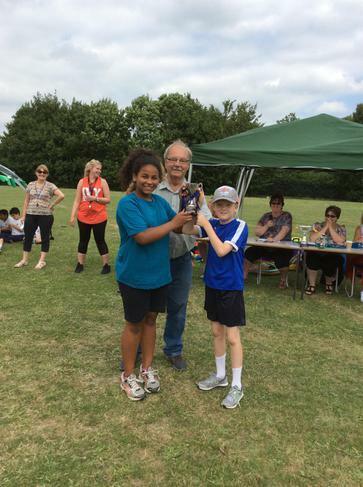 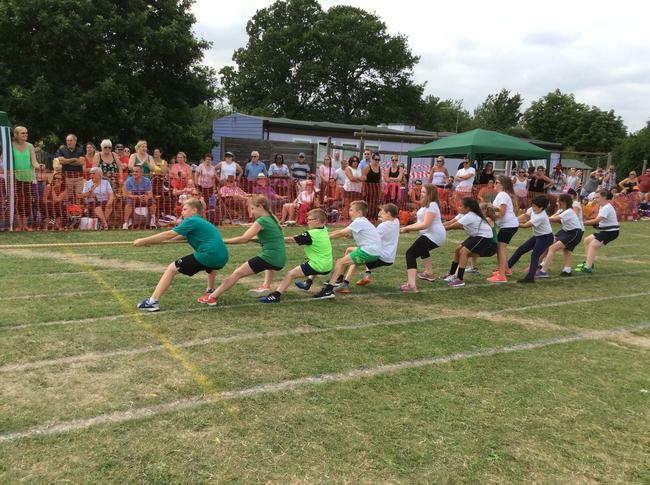 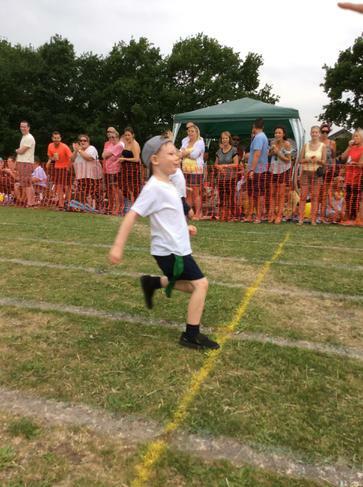 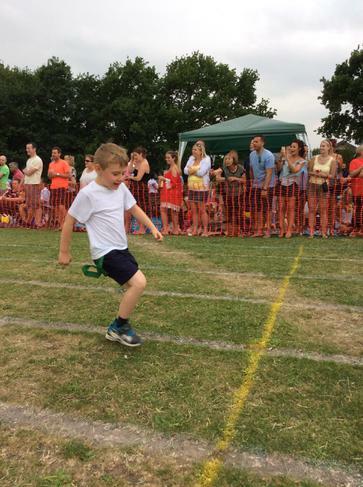 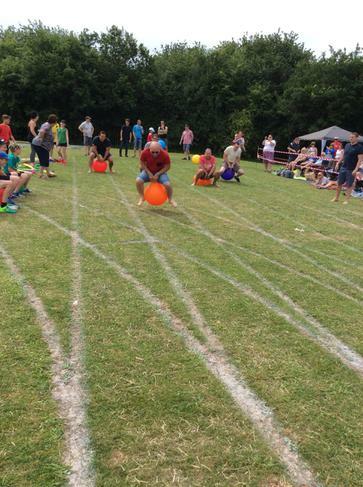 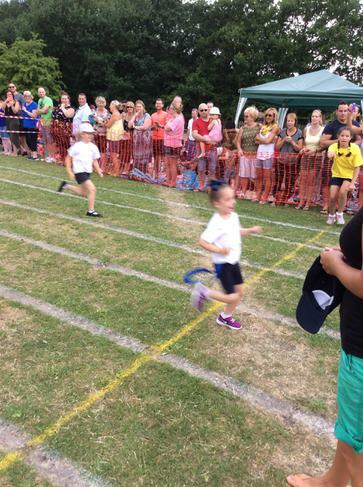 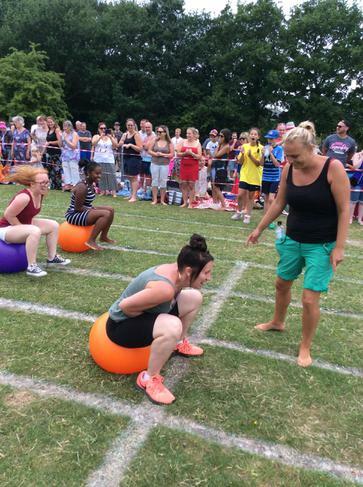 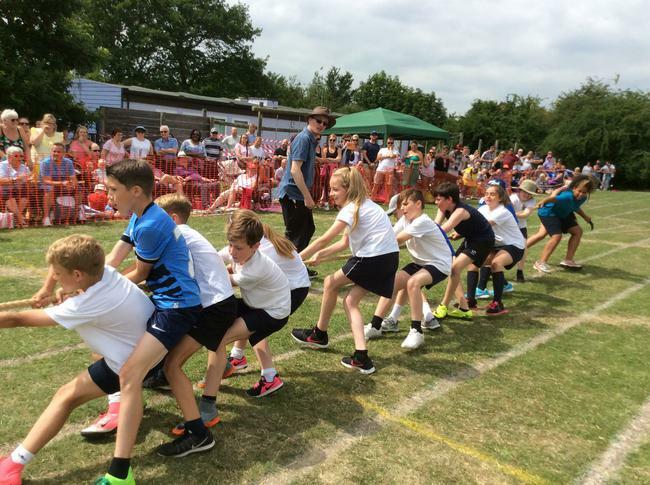 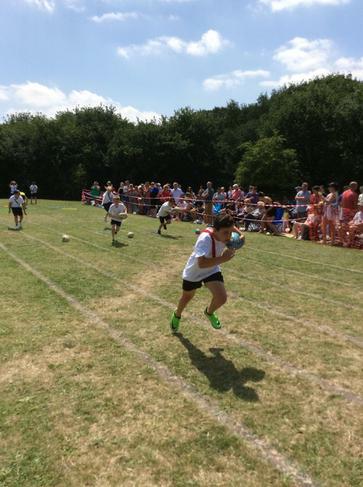 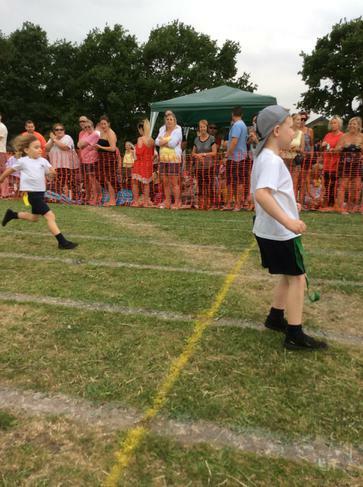 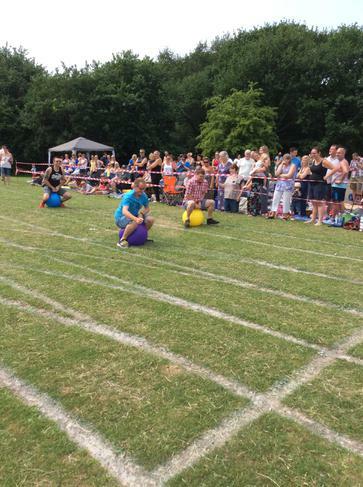 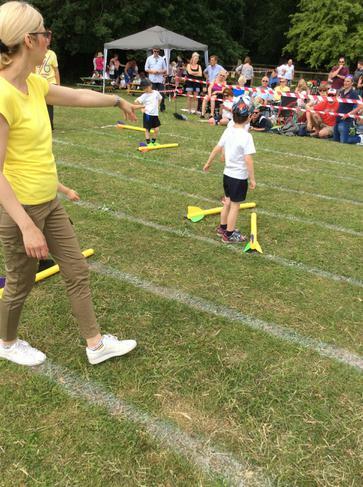 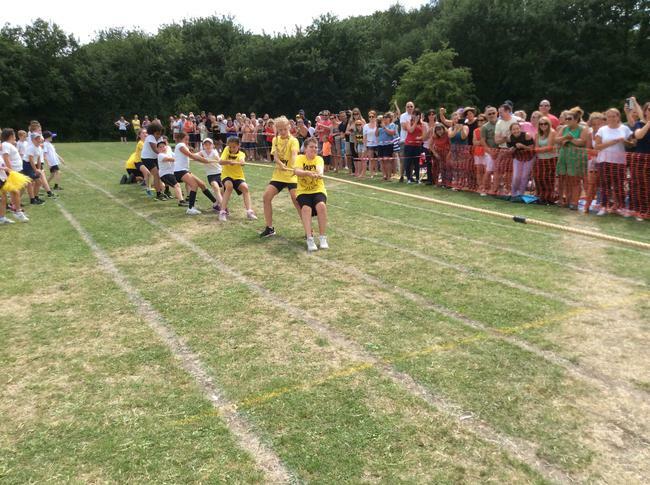 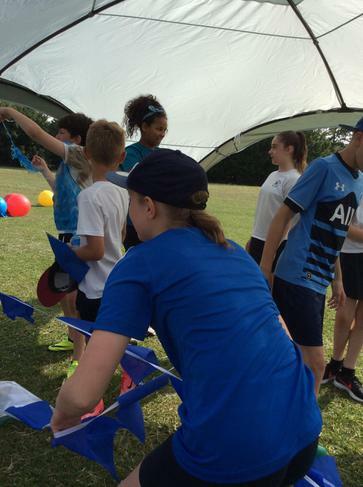 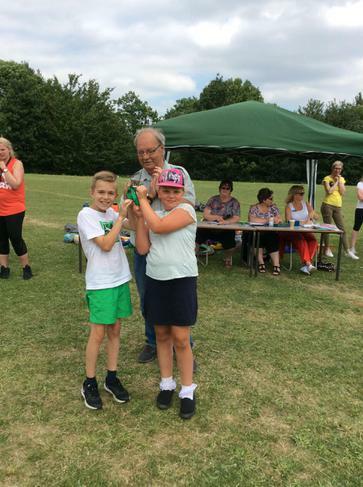 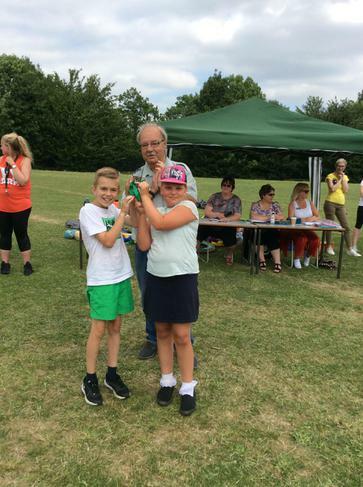 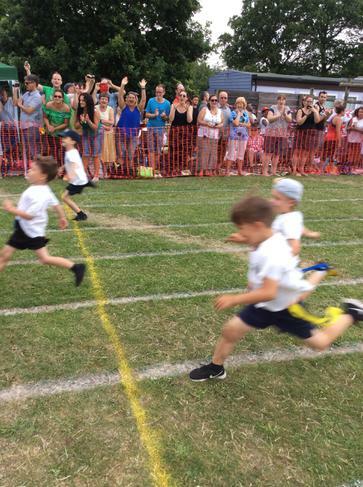 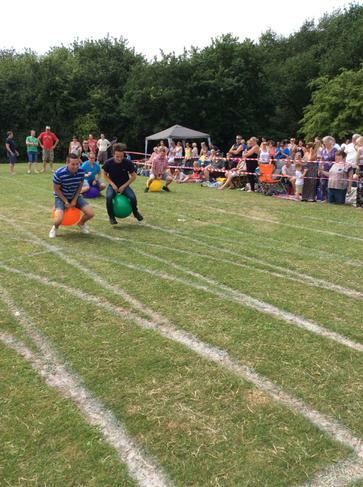 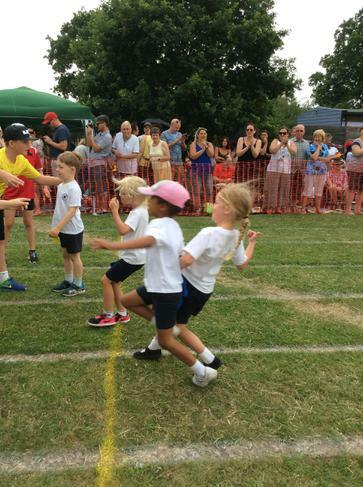 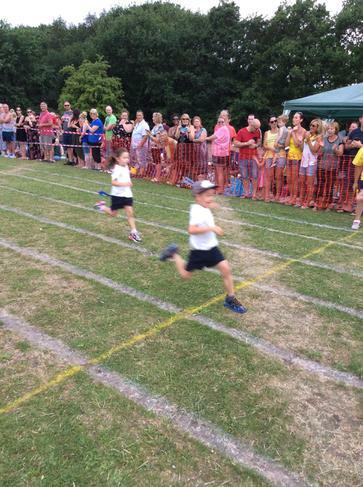 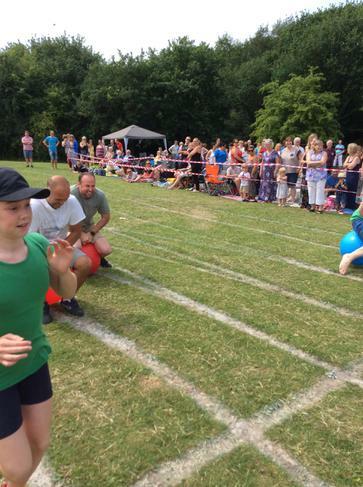 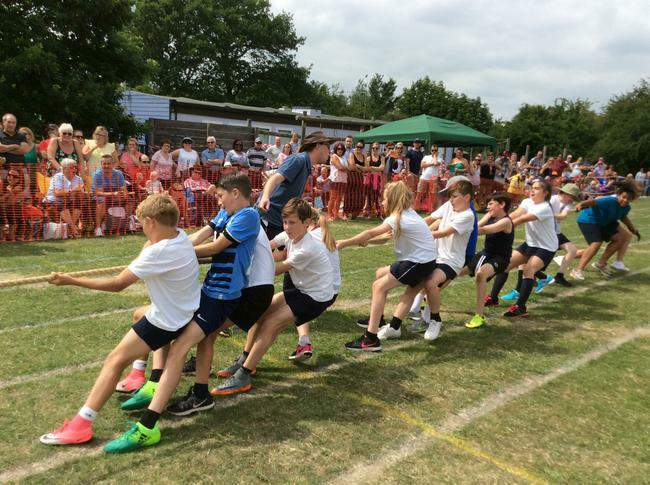 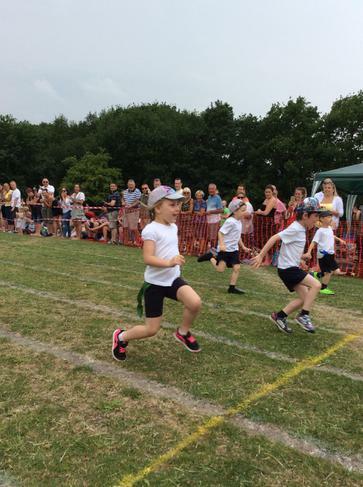 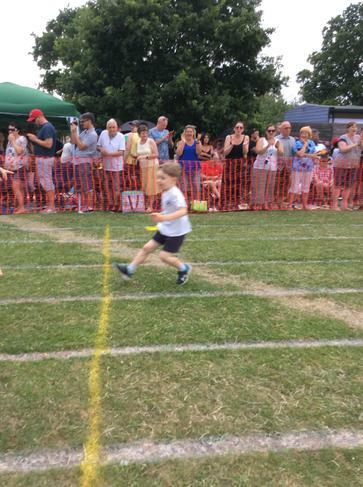 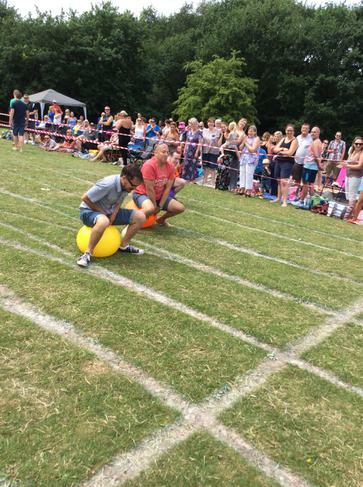 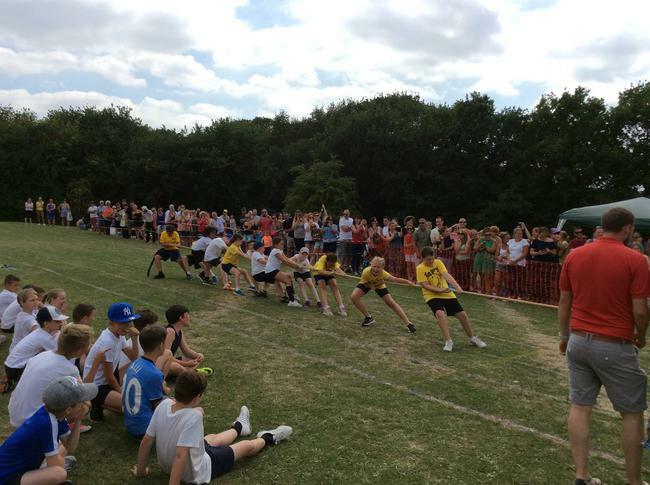 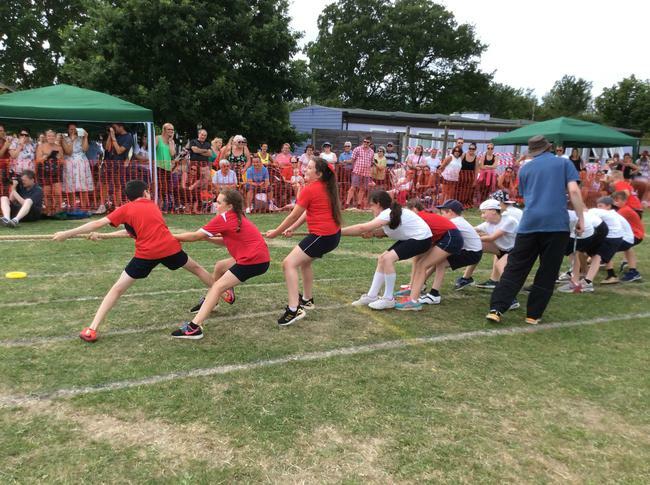 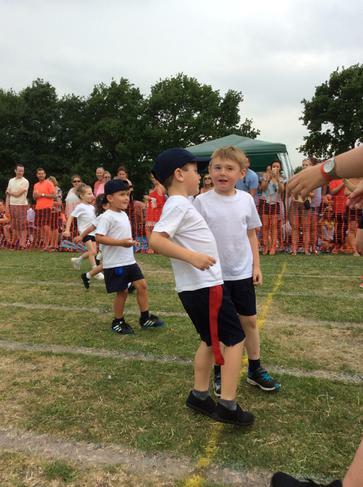 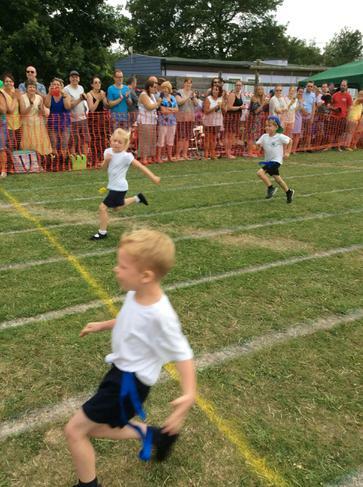 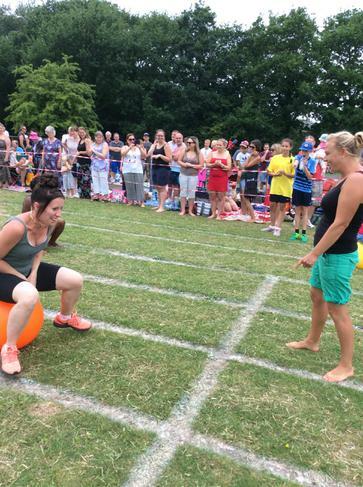 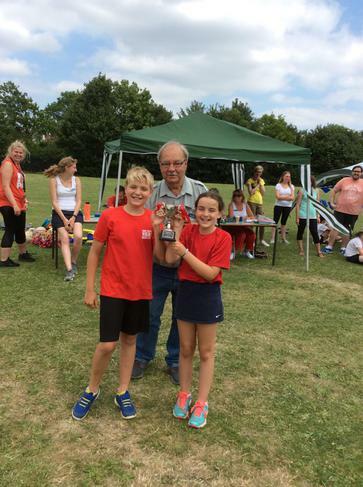 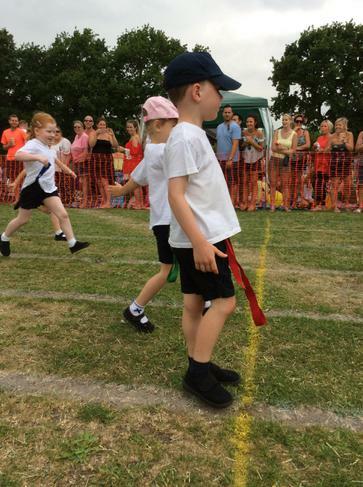 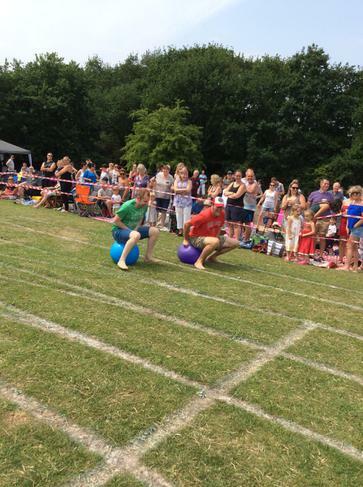 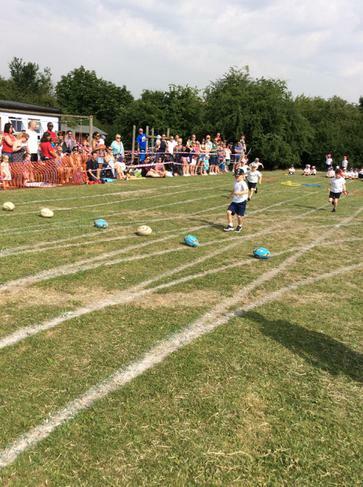 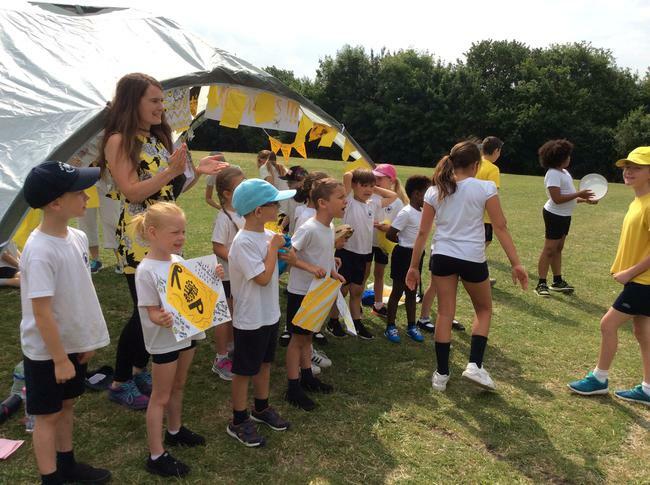 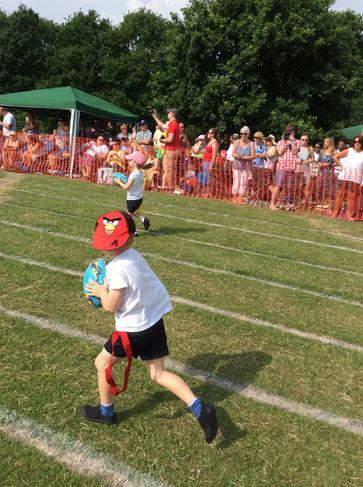 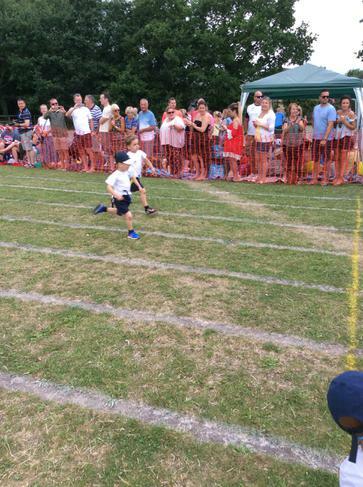 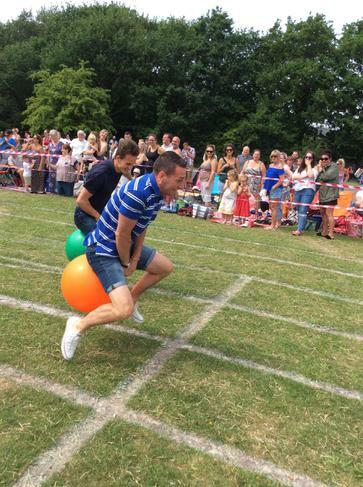 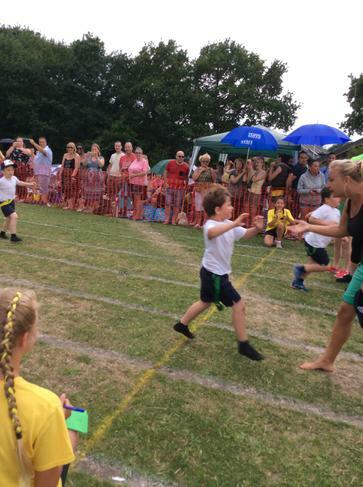 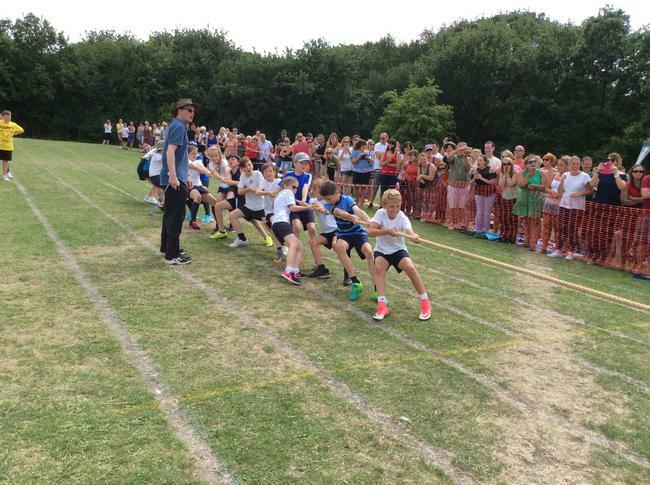 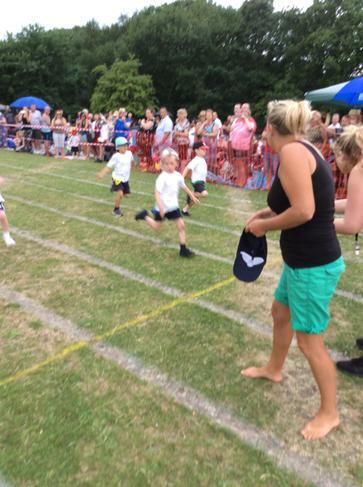 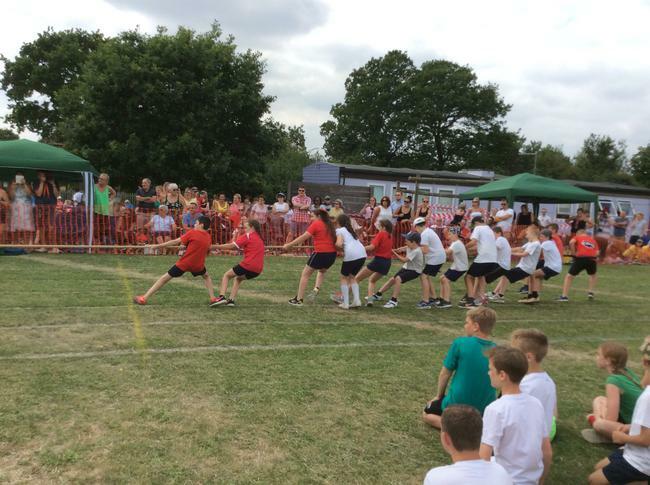 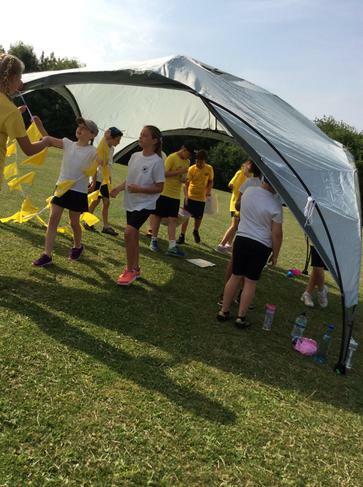 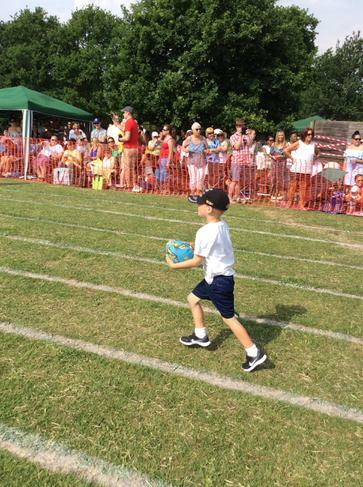 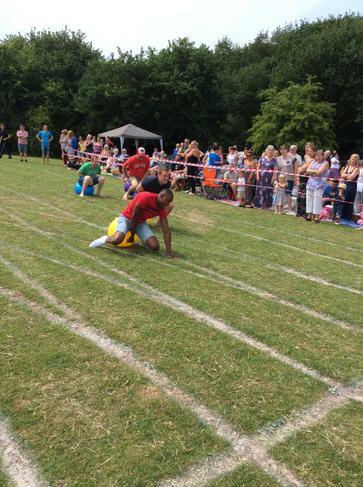 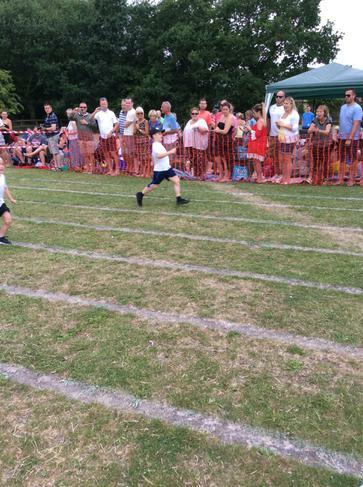 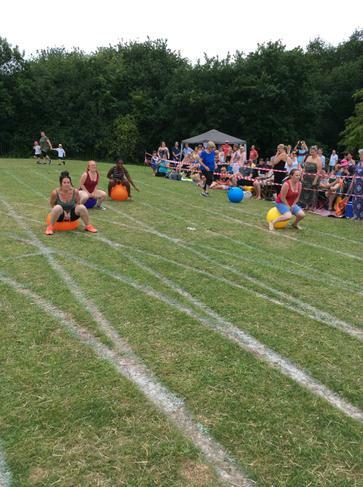 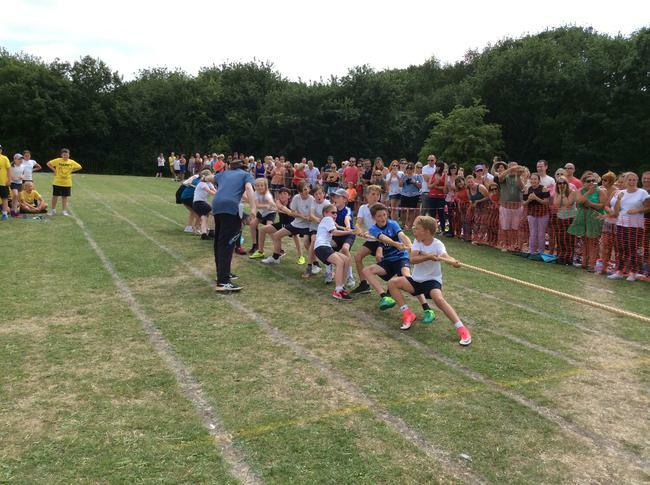 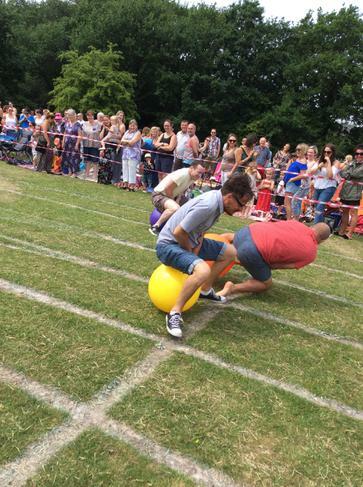 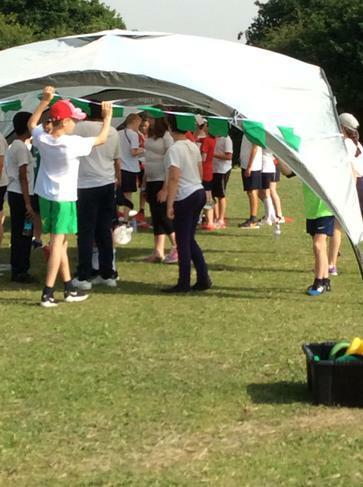 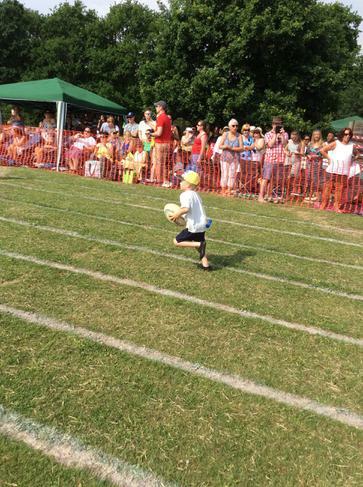 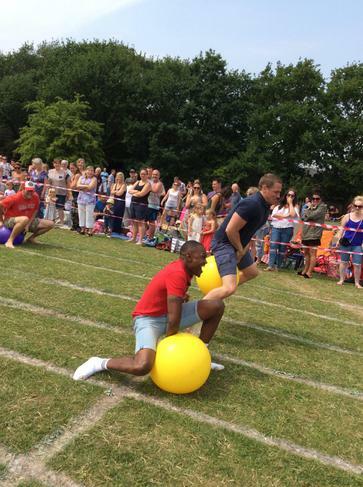 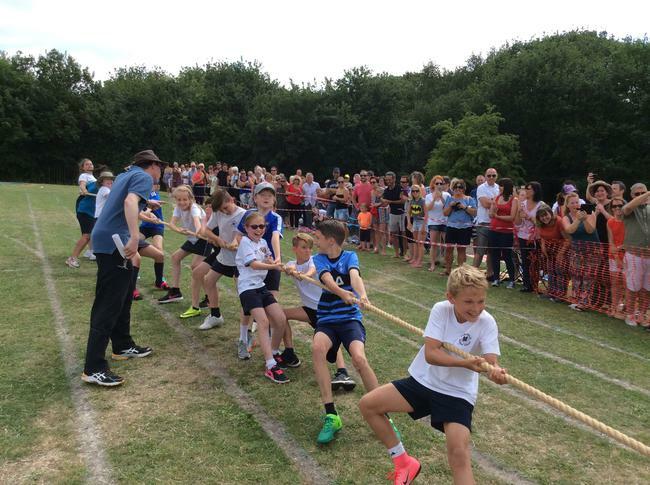 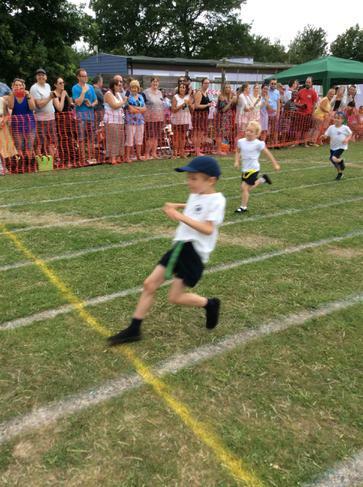 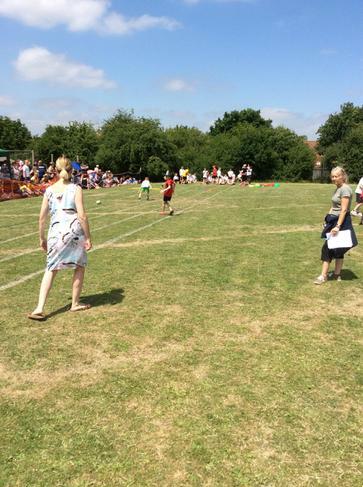 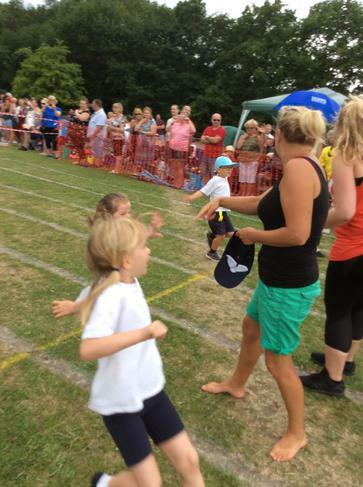 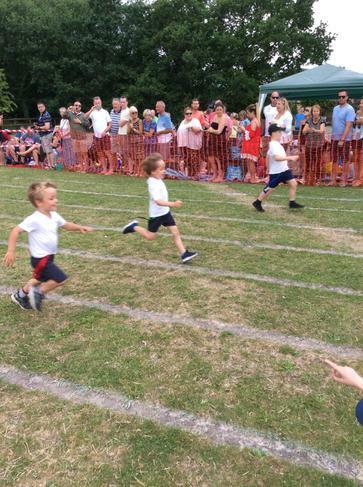 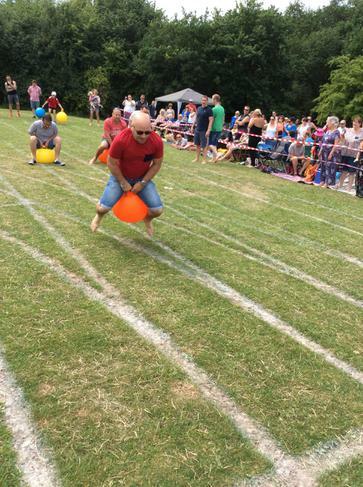 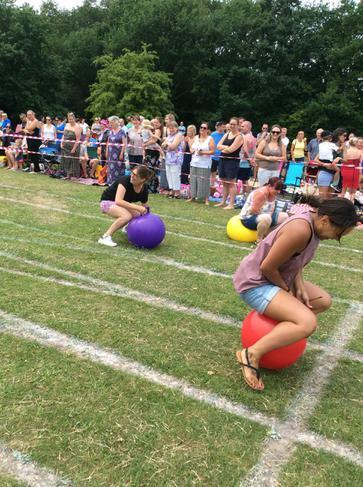 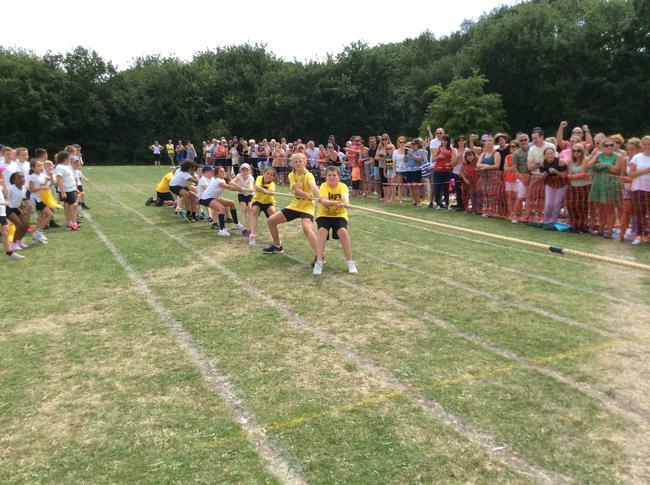 Despite some rain and thunder, our annual Sports Day and family picnic was a huge success. 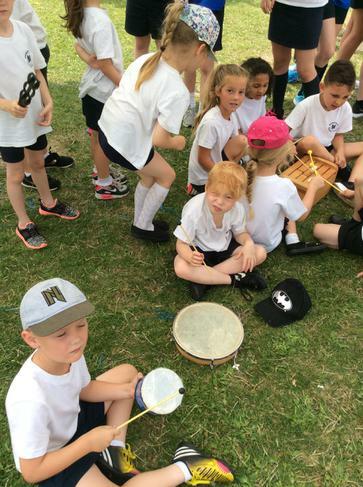 An amazing time was had by all. 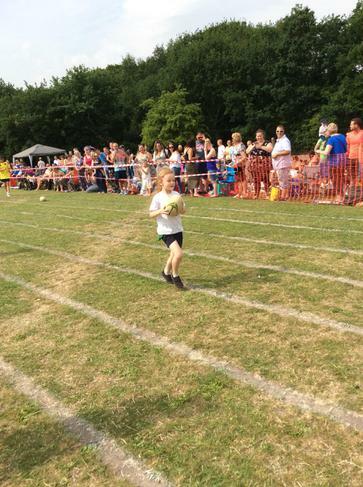 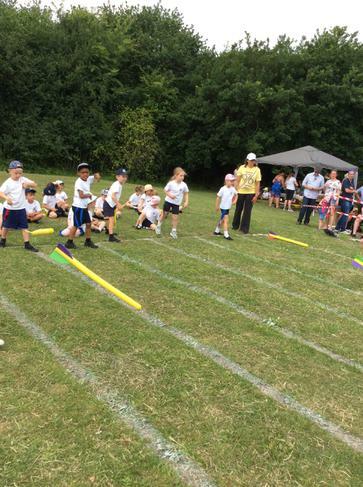 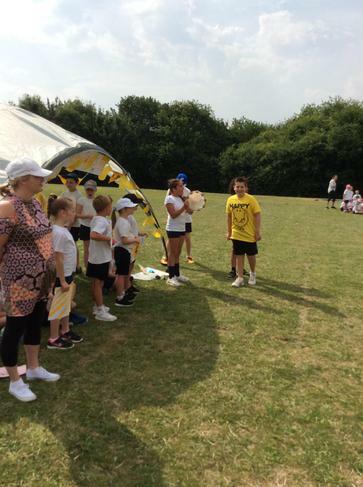 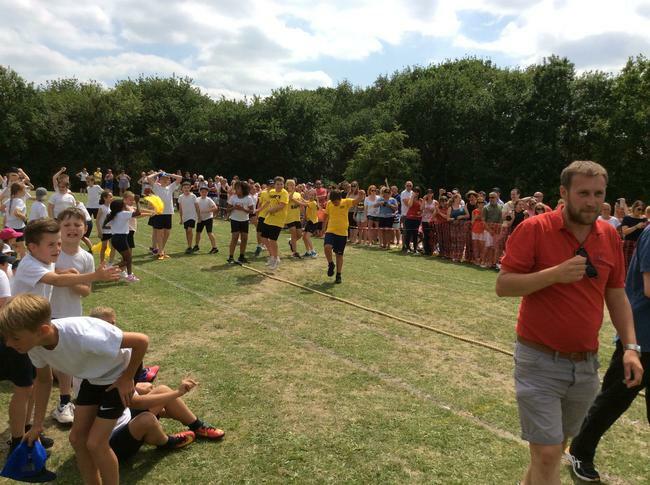 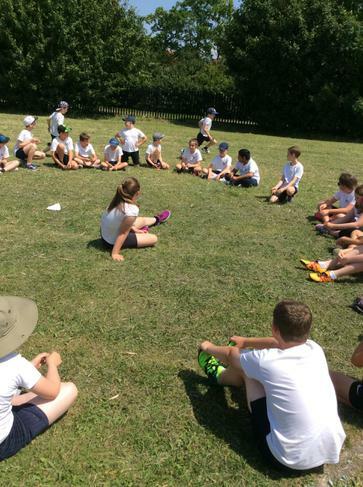 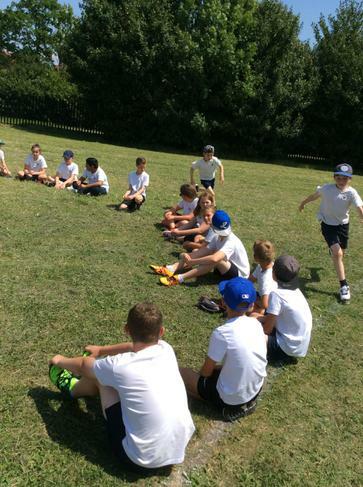 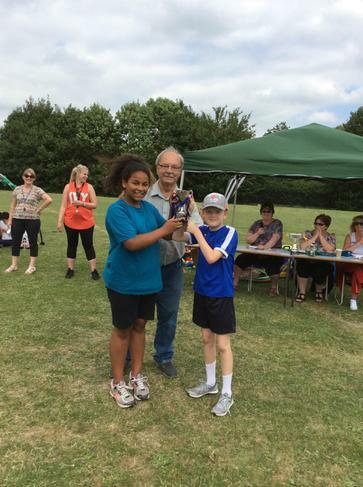 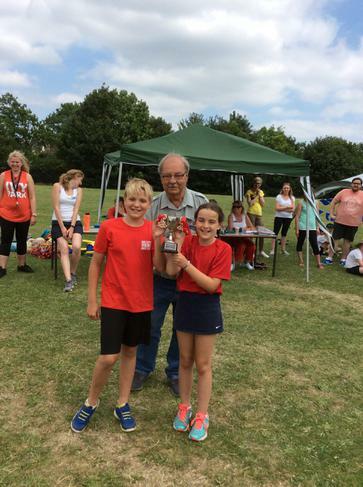 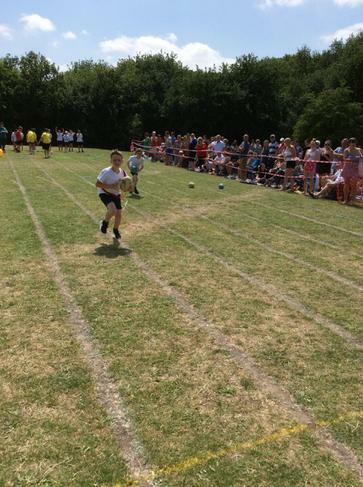 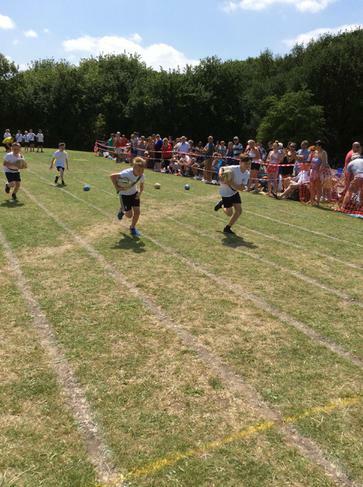 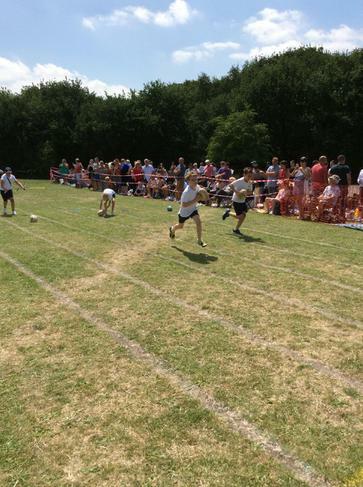 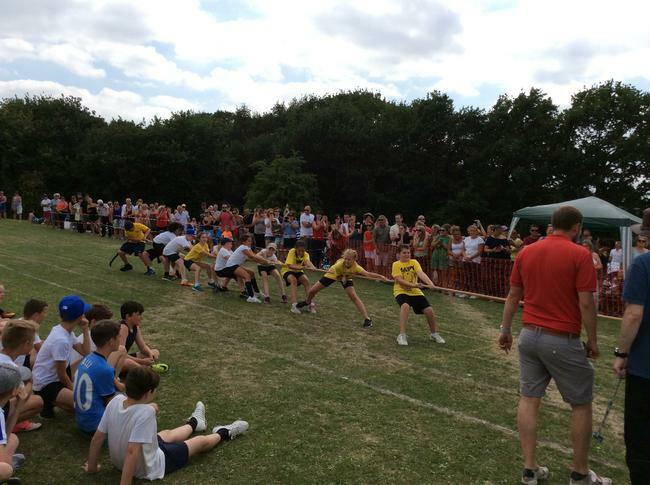 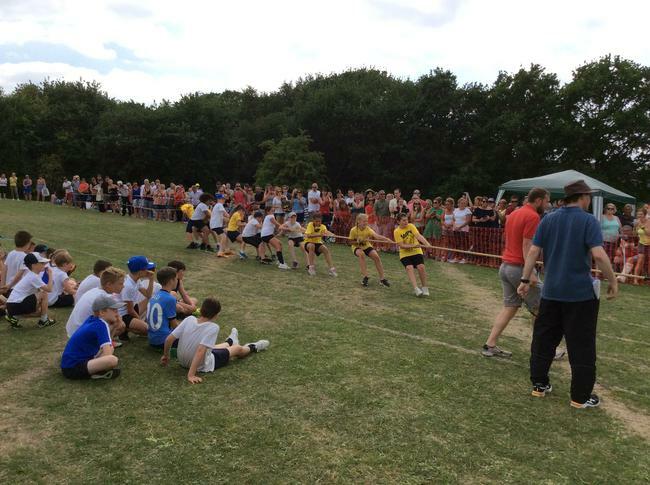 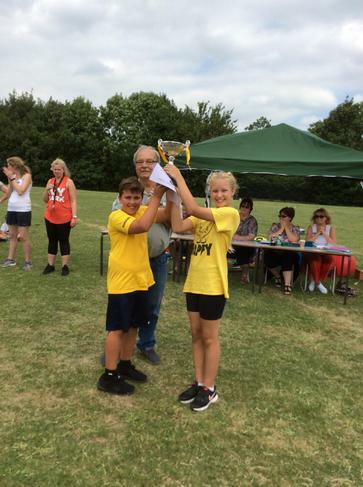 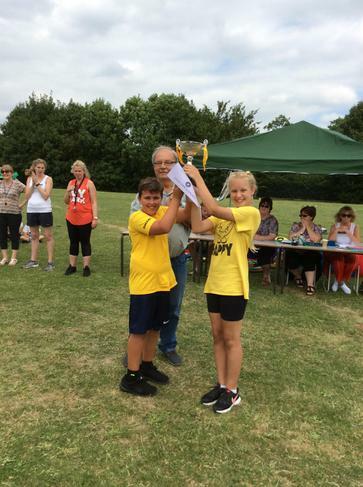 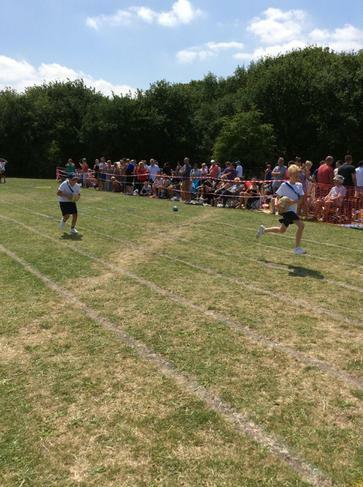 Well done to everyone who took part and for showing good sportsmanship. 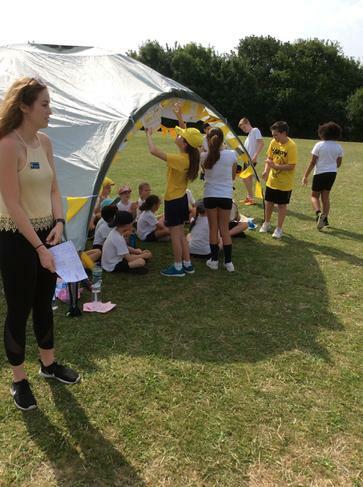 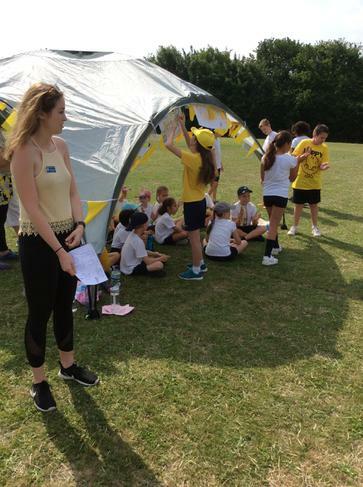 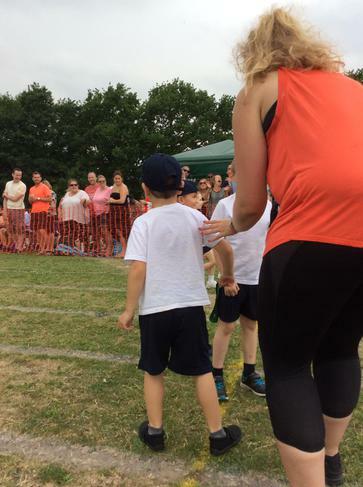 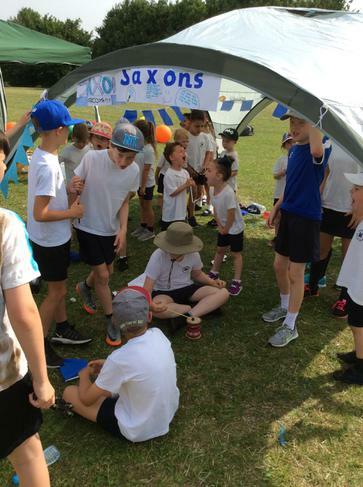 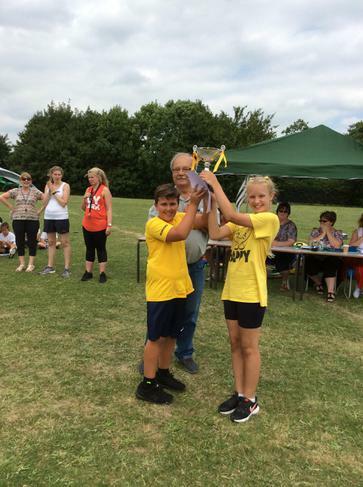 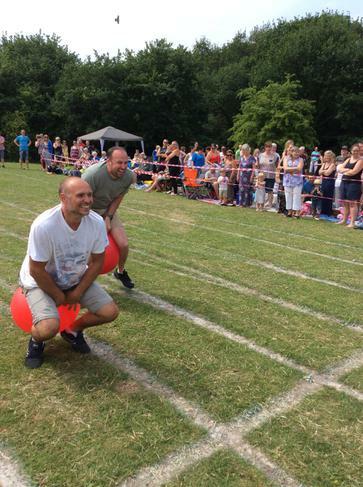 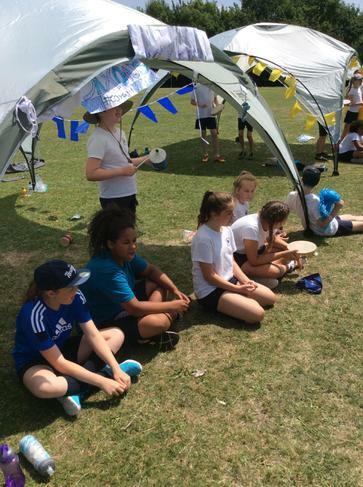 A special thank you to Friends of Oakfield for serving refreshments and all the staff who worked so hard to make it a fun and successful day.